From the very beginning of the project extremely close links were forged between Architect (Feilden & Mawson), Contractor (Carter) and Building Control. Pre-commencement meetings and design team meeting were structured so as to maximise efficiencies and deliver the optimum final project for the client. This building is located on formerly derelict land and was part of the wider NORA Development (North Ouse Regeneration Area) and as such particular care and thought was given around both Part M – Access to and Use of buildings and also BS8300:2009 – design of buildings and their approaches to meet the needs of disabled people. Given the proximity of new housing developments, care and thought was given to access and mixed approach to travelling to the building. The project was delivered in a timely manner and executed to an extremely high level of compliance. Plans were updated regularly to take into account any issues and changes made. Up to date drawings packages were held on site throughout the build which could be accessed by Building Control at all times. 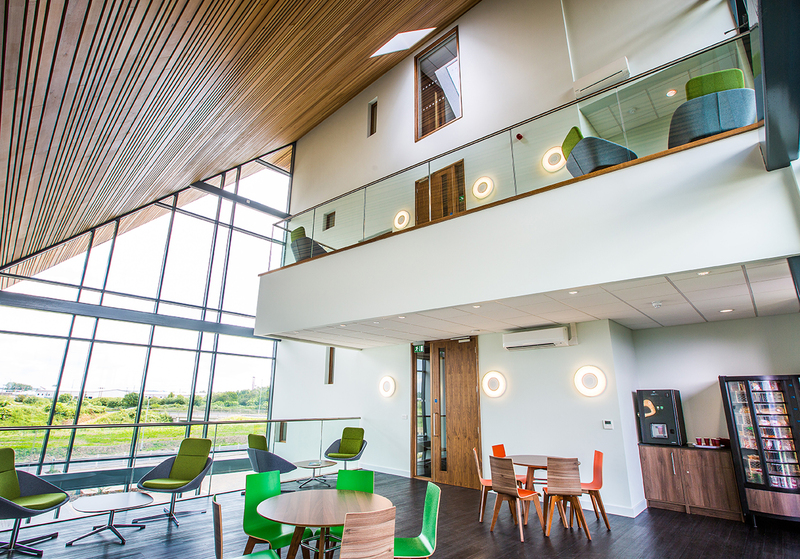 This is an exemplar project with regards to working relationships as well as determination to achieve the best possible outcomes and a desire to succeed. 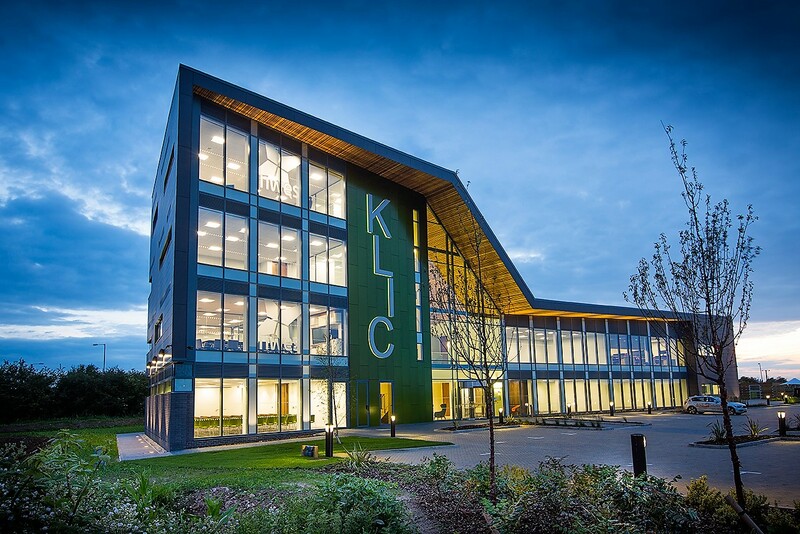 It was the culmination of more than a decade of working together to produce the project vision, which is for KLIC to be a thriving innovation and enterprise centre which will provide a central catalyst to long term sustainable economic and business development in a nationally significant regeneration area. Such a bold vision needs strong collaboration to bring it to fruition and the relationships formed between Borough Council of King’s Lynn and West Norfolk, Local Enterprise Partnerships (LEP) and Norfolk & Waveney Enterprise Services (NWES) in addition to the architects (F&M) developer (Carter) and Building Control (CNC) meant that the final build not only met this, but significantly exceeded expectations. Communication lines were open, frank and relevant – with the end common goal always at the forefront of decision making and thought processes. Health and Safety was a primary concern on site. 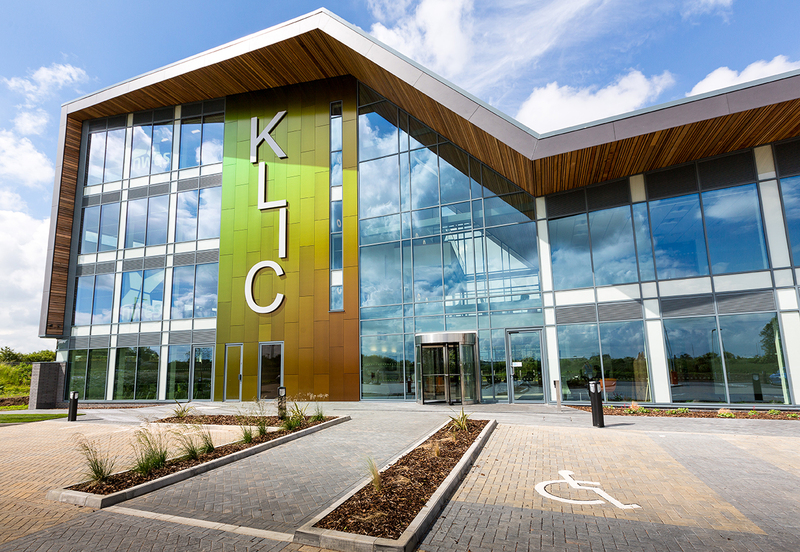 From a building control perspective all inspecting staff were given a full H&S briefing prior to undertaking their first inspection and sign in/ sign out procedures were adhered and enforced at all times. This was also the case with all sub-contractors used on the site. 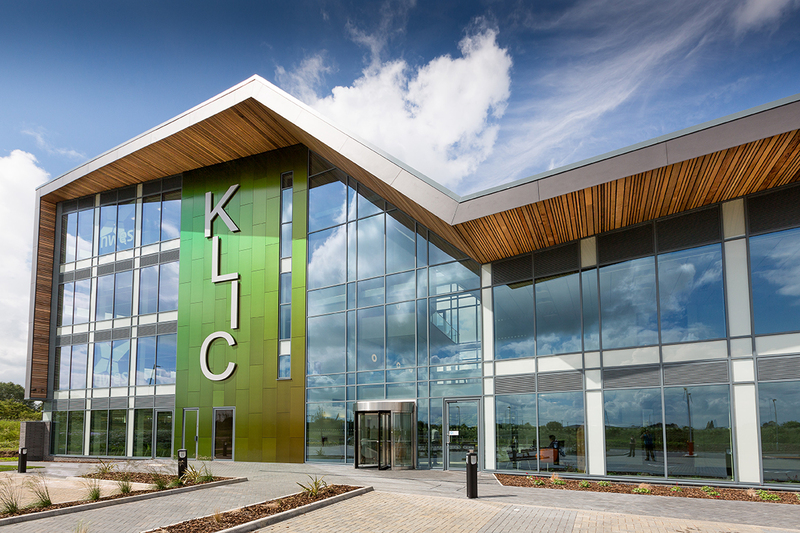 Regular structured inspections were carried out in order to minimise issues cropping up and constant dialogue was undertaken between site manager and building control. The overall outcome was even greater than had been anticipated when the project idea was originally born over a decade ago. 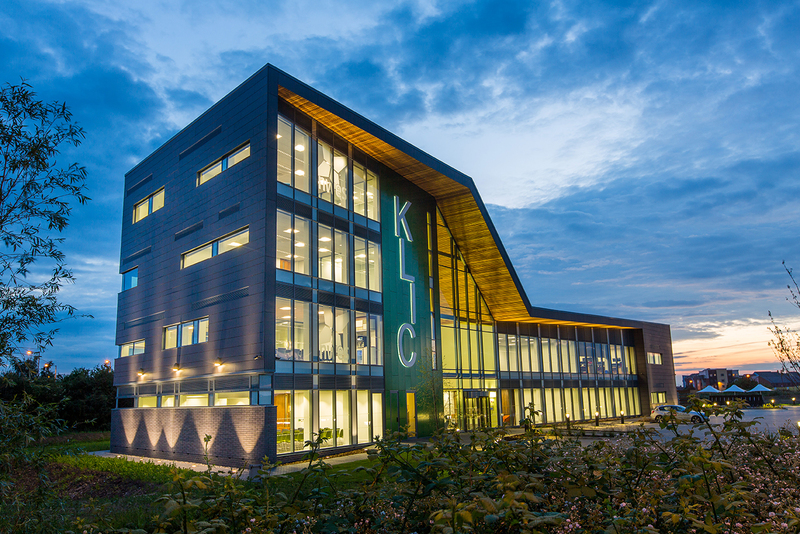 The finished building stands proudly within the regeneration landscape and serves as an iconic statement to the belief and ideas several different companies and bodies have long-held for the future of NORA (North Ouse Regeneration Area). 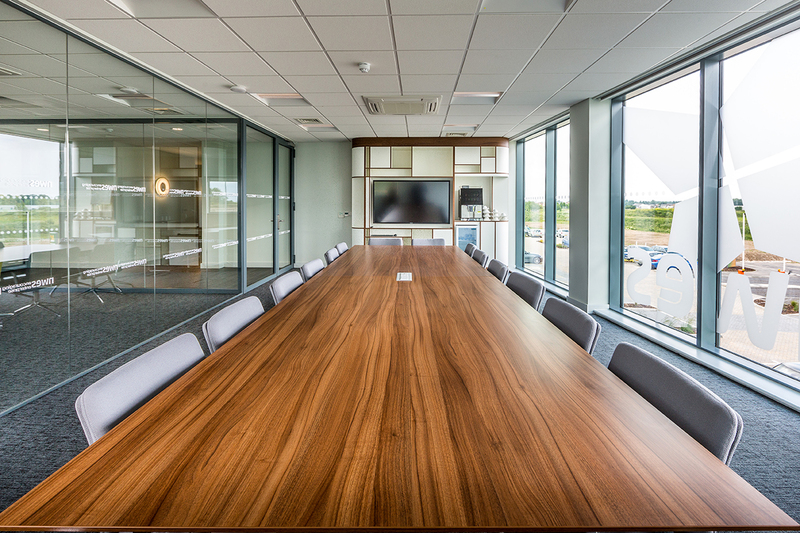 The clients requirements were totally met and will go a long way to them realising their aims and ambitions to help small local businesses become profitable and established – the initial aim is to help around 60 businesses which in turn could realise as many as 800 jobs.